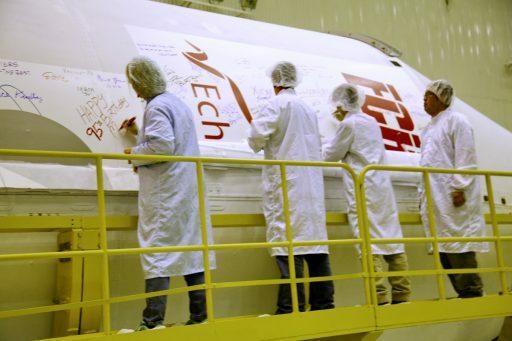 Proton-M was planned to lift off with the 6,870-Kilogram EchoStar 21 communications satellite on Wednesday to end a six-month stand down in flight operations and return to a regular launch pace. EchoStar 21 was originally expected to take flight in early 2016, but the mission slipped to a mid-year target – next in line on Proton’s commercial manifest after the launch of the Intelsat 31 satellite which premiered the Proton Phase IV performance enhancements to allow the launcher to lift heavier payloads. 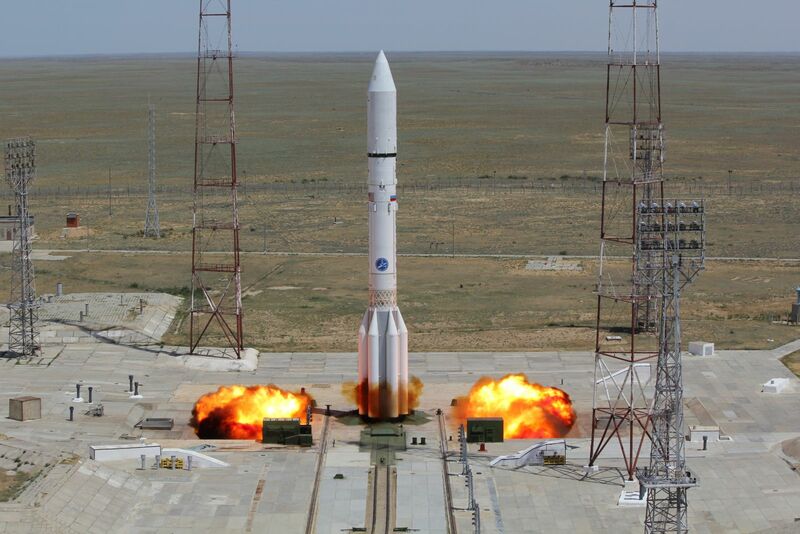 Proton-M lifted off on June 9 on an all-day mission to send Intelsat 31 into a Supersynchronous Transfer Orbit, however, the rocket encountered a problem late in the operation of its second stage when one of its four engines shut down nine seconds earlier than planned. 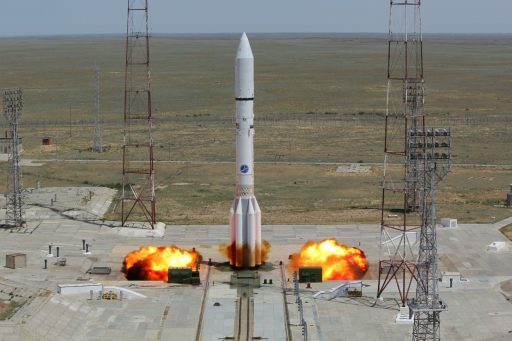 This shortfall in performance left Proton around 28 meters per second short of its target speed which meant the Briz-M upper stage had to spend around 200 Kilograms of propellant that was not originally budgeted to get the vehicle into a preliminary parking orbit before continuing on with its planned mission. 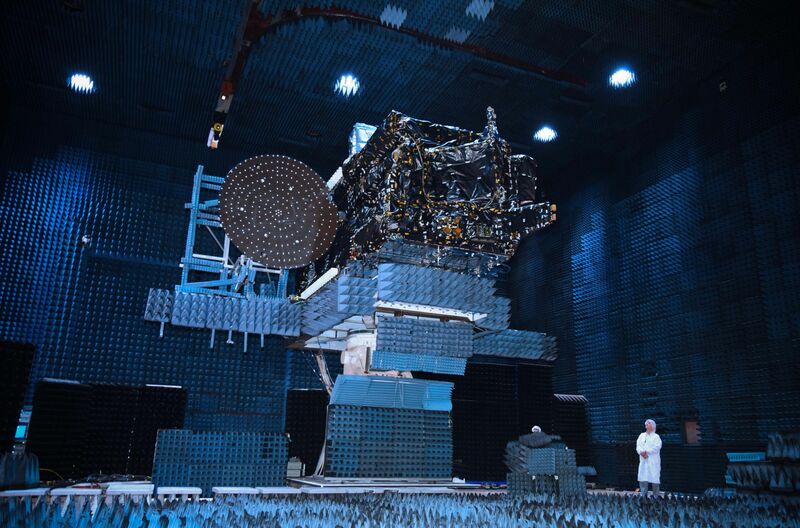 Luckily, Briz-M slightly overperformed on its subsequent engine firings which more than made up for the initial burn extension, allowing Intelsat 31 to be released into its planned orbit fifteen and a half hours after lifting off. After breathing a sigh of relief that the early engine cutoff was without serious consequences, engineers headed into an exhaustive investigation to first uncover the root cause of the engine loss and then implement corrective measures to ensure future missions will enjoy a smooth second stage flight. 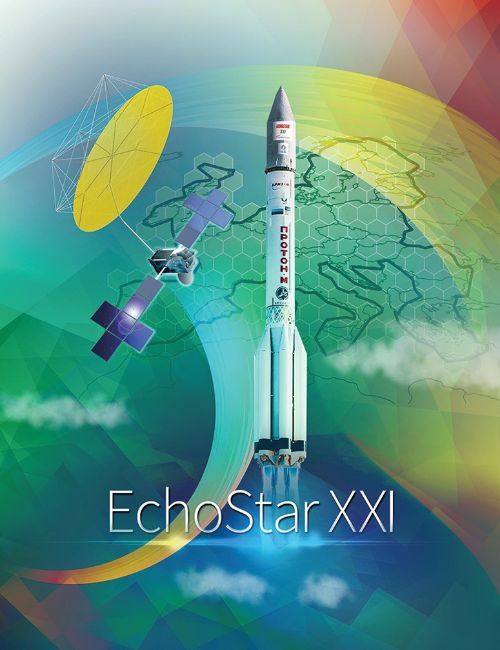 With Proton grounded until further notice, the EchoStar 21 mission was first pushed to October, then to late November and finally to a late December target after Proton’s manufacturer Khrunichev refined plans to finish the corrections recommended by the investigative commission. An initial target for December 22 was penciled in and EchoStar 21 was delivered to Baikonur one month before that, on November 22, after an intercontinental flight from its California-based manufacturer Space Systems/Loral. Arriving save and sound at its Kazakhstan launch base, EchoStar 21 headed into the typical pre-launch campaign to complete a final stand-alone check before receiving toxic, hypergolic propellants with fuel loading complete on December 14 to permit integrated operations to begin on the 16th. By that time, the launch had already been delayed to December 28. 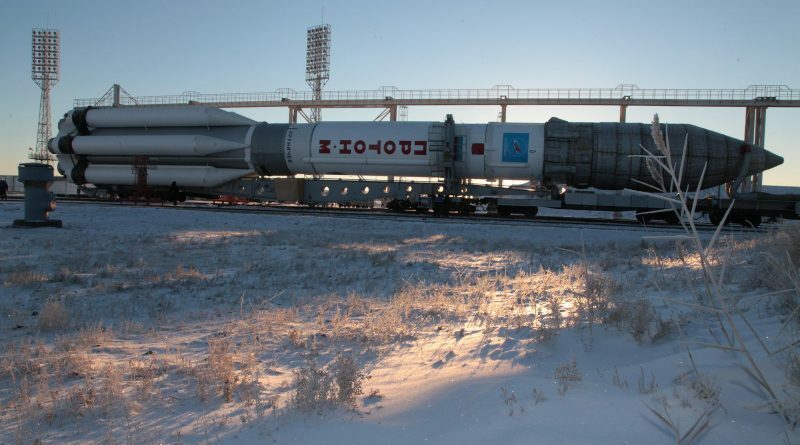 Unofficial sources reported the delay was necessary to disassemble the Proton rocket and potentially return one of its stages to Khrunichev in Moscow, however, launch operator ILS said the launch was held up by a logistical issue. The launch is currently looking at a ‘No Earlier Than’ January 2017 target. This marks a rather anticlimactic end to Russia’s spaceflight operations in 2016 – a relatively slow year across the board with Russia ranking only third in the number of orbital launches carried out by country, marking the end of a streak that started back in 2004. 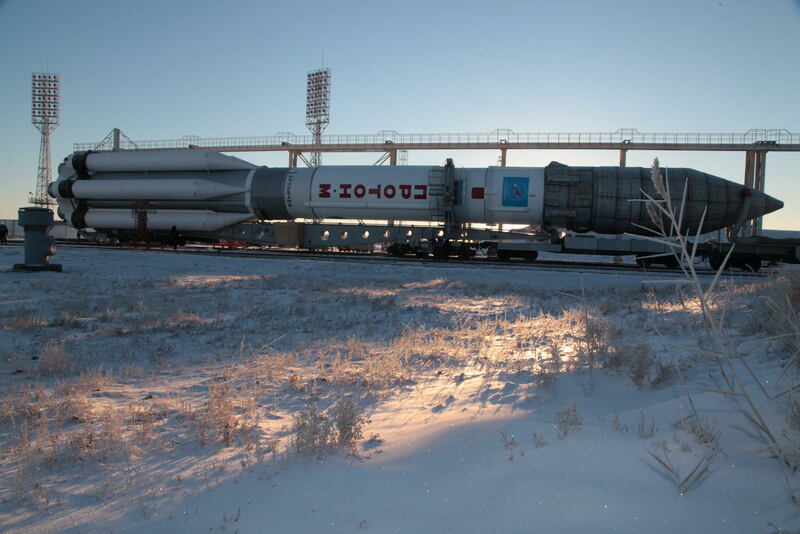 Proton’s struggle with reliability has been a big factor in Russia losing its leading position with only three flights of the heavy-lift workhorse in 2016 – a January 29 mission with the Eutelsat 9B telecom satellite, the launch of the ExoMars2016 mission in mid-March and then the nail-biting launch of Intelsat 31. This marks a four-decade low for the venerable booster that has consistently flown more than three missions per year since 1973. Two successful flights of the Rockot booster leave Russia with a total of 19 orbital launch attempts in 2016. China is expected to end 2016 in the lead for orbital missions with another two launches planned for December which would bring them to 23 orbital launches in 2016 with the U.S. standing at 22 and no more launches on the schedule. 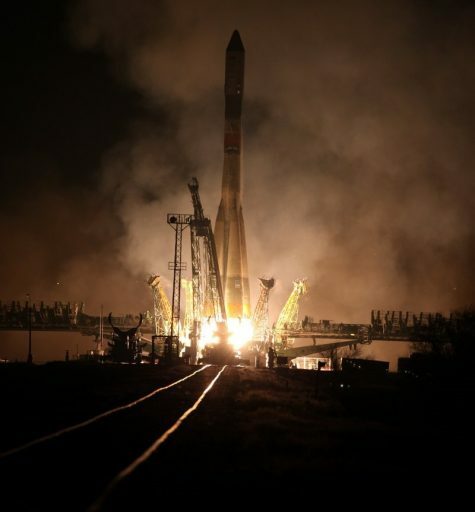 Cape Canaveral has been the busiest spaceport in 2016 and Baikonur which had consistently been in first place is now tied with the Guiana Space Center, each with eleven missions.